In 1993, an open house was held at Joseph Vertin & Sons Funeral Home to celebrate a major remodeling project. The renovation of the 31 year-old structure was an important step in the long line of progress in the family owned business. 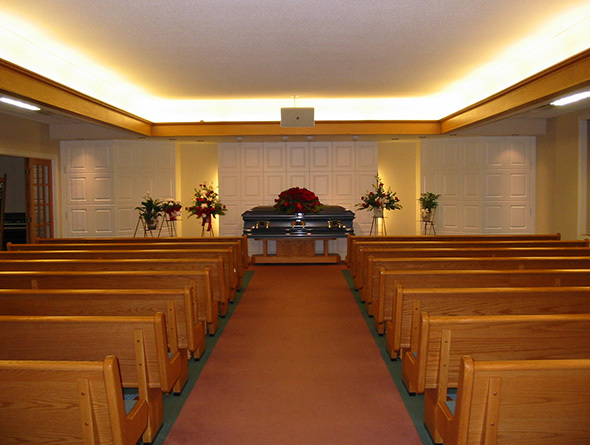 Bringing the "home" atmosphere back into the funeral home setting was the basic concept behind the project. The renovation made the funeral home completely handicapped-accessible and more in tune with today's needs. The building is now about a third larger than it was previously, with a larger foyer/lobby area, a fireplace, a new chapel, new furnishings, a spacious arrangement room, and a comfortable lounge or second family room. After the death of longtime VFW member Urv LeNoue, his family approached the funeral directors regarding the idea of a permanent memorial outside of the funeral home facility. A granite bench and flagpole became the focal points for a seating area outside the funeral home dedicated to the memory of all veterans and given by the LeNoue family. Joseph Vertin & Sons Funeral Home completed the project in 2000 with a paving stone patio, bronze plaque, and landscaping materials. 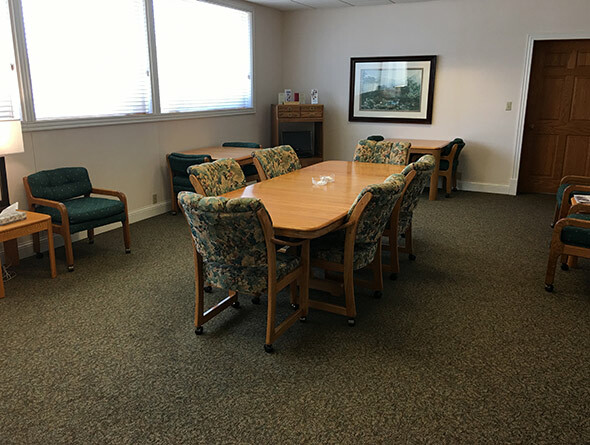 Today, Joseph Vertin & Sons Funeral Home continues to serve Breckenridge and the surrounding area with their beautiful facility on North Fifth Street.